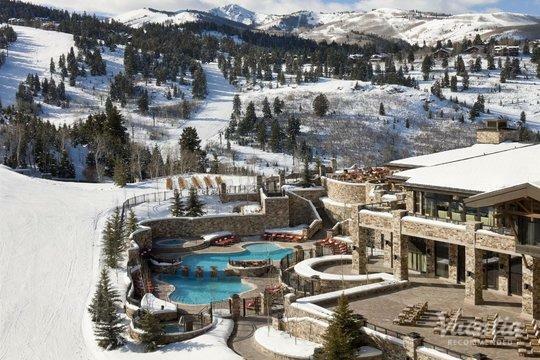 Park City is one of the most picturesque mountain towns in North America, which is why it attracts everyone from celebrities looking to enjoy Sundance to families looking to experience the excitement of the slopes. Whether you are traveling to Park City with your significant other or with your entire family, you should be sure to spend a bit of time being pampered. After a long day on the slopes or on the hiking trails, there's nothing better than relaxing and unwinding in the spa. 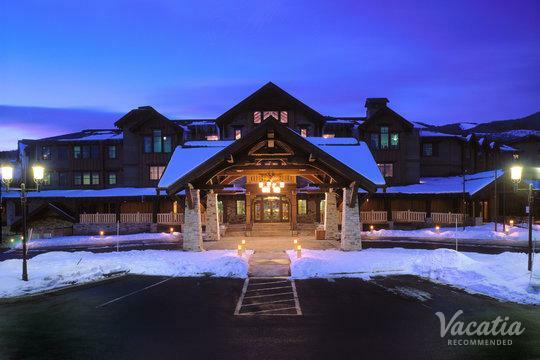 Fortunately, there are several top-tier spa resorts in Park City to choose from when booking your accommodations. 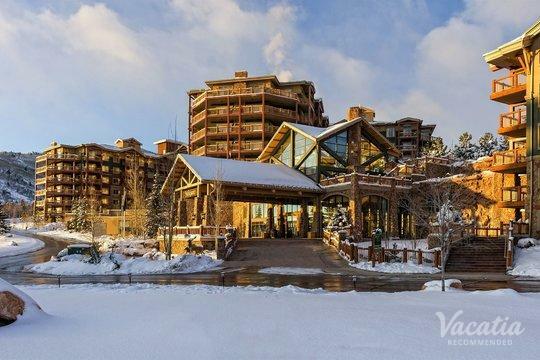 So if you want to stay at one of the best Park City spa resorts available, let Vacatia help you plan your mountain getaway. Vacatia helps travelers find high-quality vacation rentals in desirable destinations that meet their needs and wishes. So if one of your wishes for your Park City vacation is to enjoy a spa treatment or two, all you have to do is work with Vacatia to book your stay at one of the best Park City spa resort hotels available. Park City has a little bit of everything - luxury, charm, adventure, and excitement. This mountain town is a dream destination for outdoors enthusiasts, as there is no shortage of recreational activities available in Park City. Whether you plan on traveling to Park City during the winter months or during the summer months, you will certainly never be bored. After a long day of exploring the beautiful Wasatch Mountains, you will likely want to find a way to relax and unwind, which is why you should consider staying at a spa resort. Vacatia can help you find the perfect spa resort for your stay, so the best spa treatments available will be right at your fingertips. When you stay at a Vacatia rental property, you will have access to the luxury services of a resort, such as a spa, as well as the best comforts of a home. 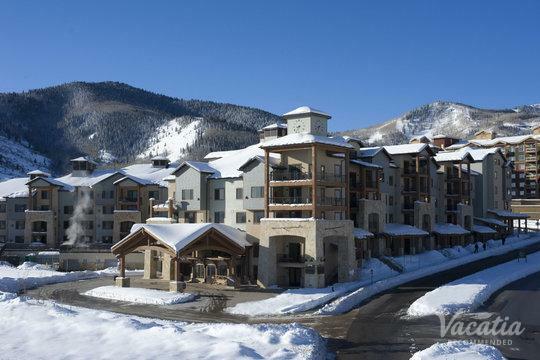 Every Vacatia rental property features added living areas, such as a kitchen, so you will feel right at home in the stunning mountain town of Park City, Utah. 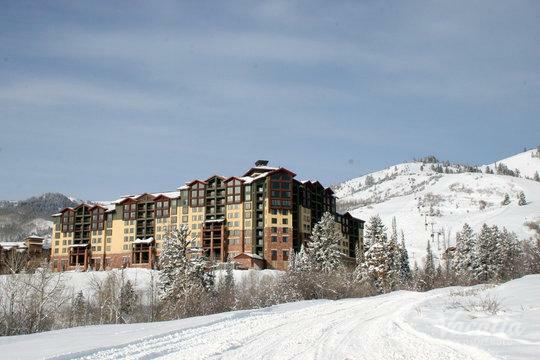 Park City is known around the world for its enviable skiing and charming town. Utah's world-class slopes once hosted the Winter Olympics, and the lovely town of Park City is home to the annual Sundance Film Festival. 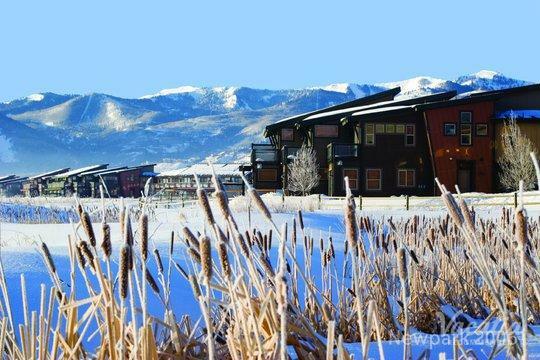 Widely considered one of the best ski destinations in North America, Park City attracts countless visitors every winter. However, this beautiful mountain town is also a fantastic destination during the warmer months, when the snow melts to reveal great hiking and biking trails and an abundance of natural scenery. 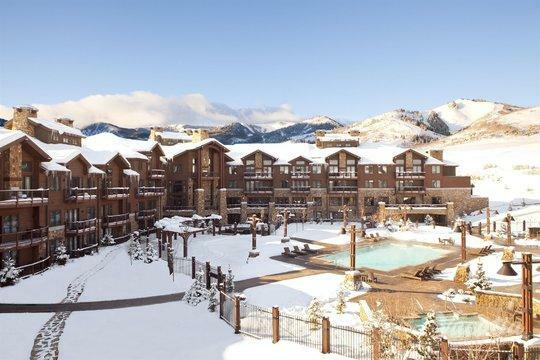 No matter when you choose to visit Park City, Utah, you should work with Vacatia to find your dream vacation rental in these breathtaking mountains. When you have a great home away from home in Park City, you will feel as if you're living in this idyllic mountain town rather than just visiting.